1. 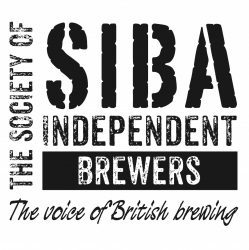 Participating breweries should have been in practice in the UK for a minimum of one year. 2. All projects should have been completed in the last 18 months. 3. The judges reserve the right to re-allocate an entry to a different category, if appropriate. 4. Winning submissions will be published in a variety of media and will be featured in a special supplementary pull-out created by The Morning Advertiser for which The Morning Advertiser shall retain editorial control and copyright. 5. There will be no feedback on entries which are not shortlisted. 7. All entries should be no longer than 1,500 words, (excluding appendices) and submitted electronically. Entrants may additionally submit supporting material (e.g. bottle label) by post.